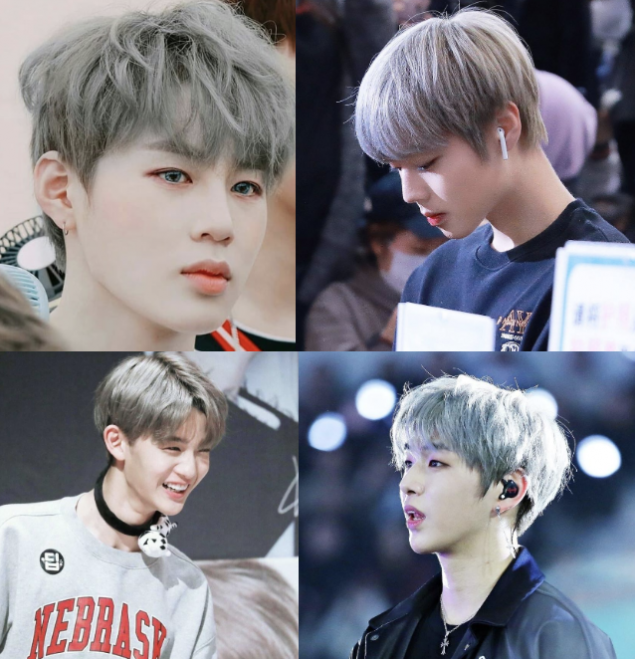 Gray hair is becoming increasingly popular,�and there has been a rise in the number of male idols who are riding on the wave and dying their hair this stylish, chic color. 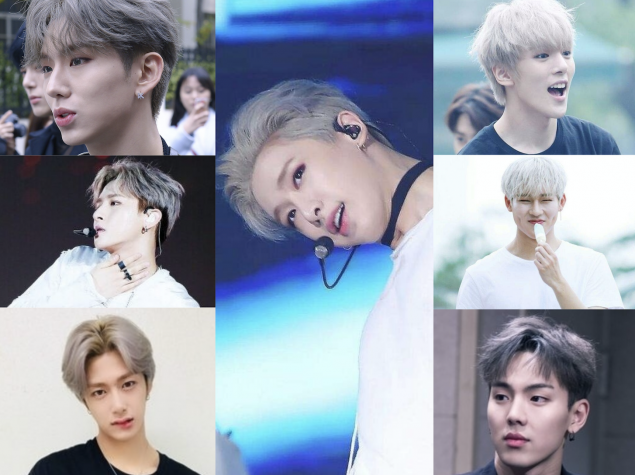 But which group has the most members who sported this hair color? The first contender on our list is Big Bang. If you are a fan of Big Bang, you would know that G-Dragon,�T.O.P, and Taeyang have tried on and rocked the gray hair look, putting the total of 3 members from Big Bang! 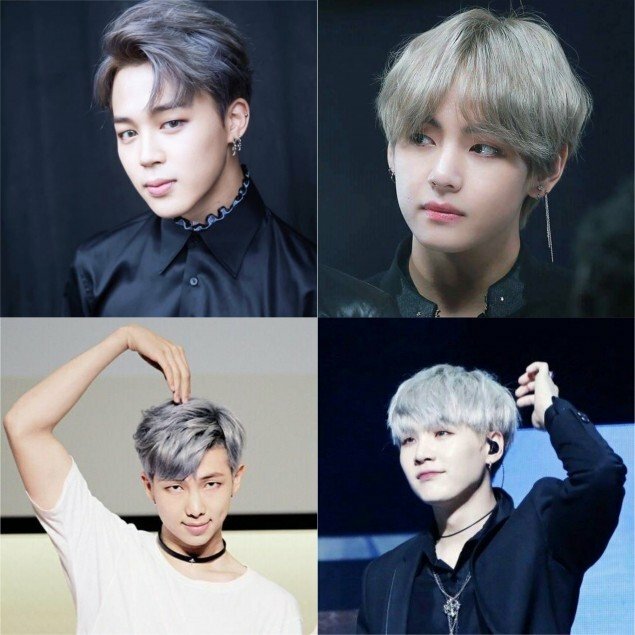 Another group that has 4 members to rock this lovely hair color would be BTS! 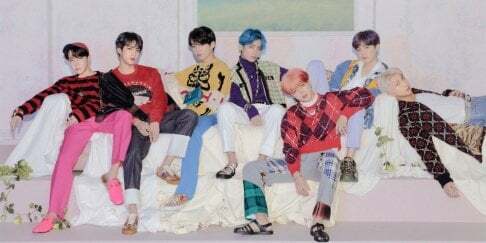 Jimin, V, RM,�and SUGA�each flawlessly pulled off this beautiful color,�and we cannot wait to see the remaining 3 members do the same in the future! 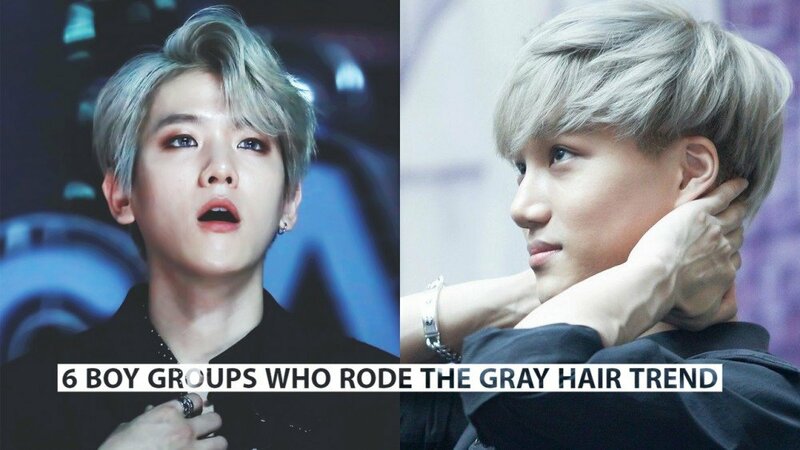 We also have EXO on this list with a whopping number of 6 members rocking this look! 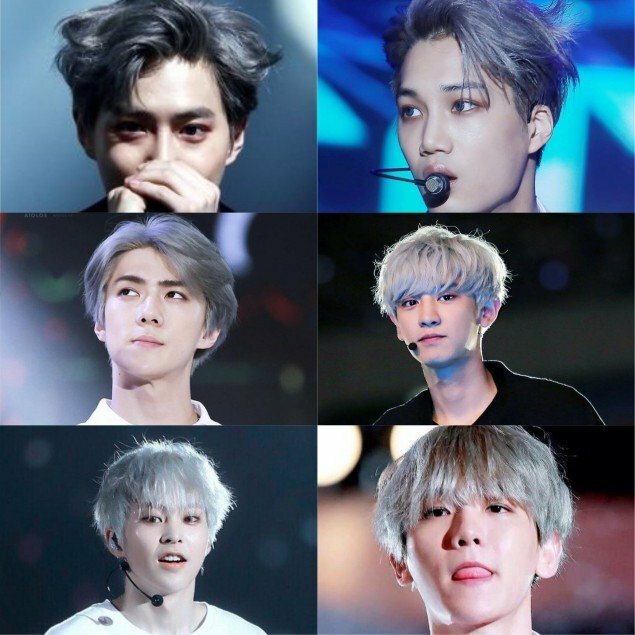 The members who have displayed the�chic hair are Kai, Sehun, Suho, Chanyeol, Baekhyun, and Xiumin! 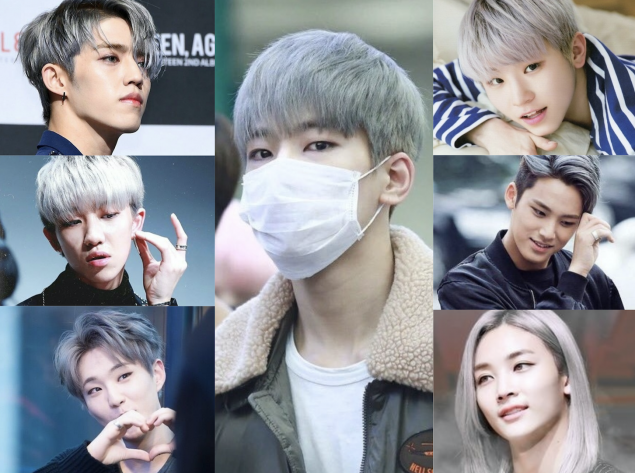 Next up we have Seventeen, with 7 members who have blown us away with their lovely gray locks in the past. These members include Mingyu, Wonwoo, Jeonghan, The8, Hoshi, S.Coups, and Woozi! We loved this pretty hair color on them and hope the other members will try rocking this look too. We hope you enjoyed this list! Did we miss out anyone? I Loved Jimin's hair in Blood, Sweat & Tears! yea you did forget... got7.